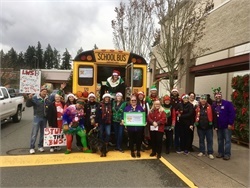 The Lake Washington School District's Bus Driver's Association collects 884 toys for children in need. The drivers for Tacoma (Wash.) Public Schools call out sick as a response to what they see as long work hours and low pay. 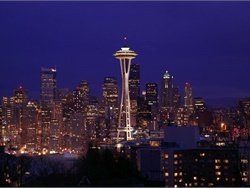 A Seattle-area business journal recognizes the fleet management technology supplier and other winners based on current employee satisfaction surveys and award submissions. 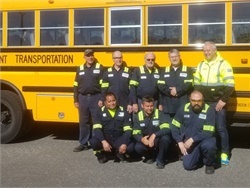 Cascade Student Transportation earns an Outstanding Fleet Award based on state inspection results. 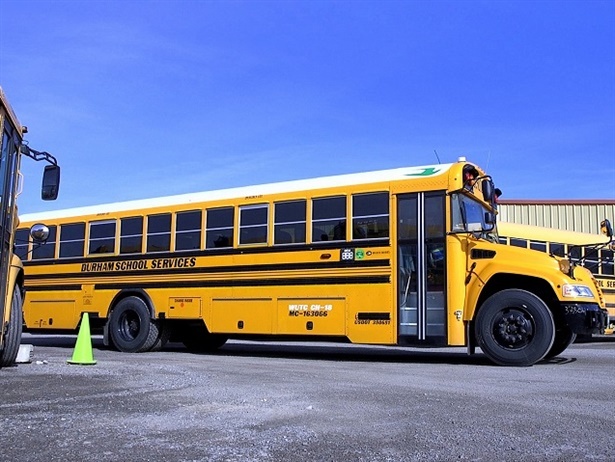 The school bus manufacturer demonstrates the chargE at the LeMay America’s Car Museum in Tacoma to high school students. The city’s mayor announces a partnership between the city and King County that will allow students unlimited use of public transportation free of charge. 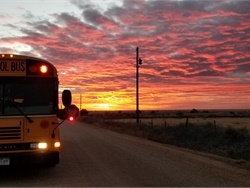 First Student and the drivers’ union agree on a contract that includes expanded health care coverage for bus drivers and their families and a pension plan, ending a nine-day strike. 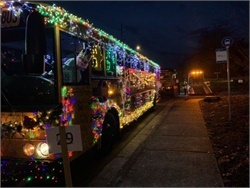 The drivers say they are calling for a retirement and health care package that is affordable enough to include their families. First Student says the contract it is offering the drivers is fair. 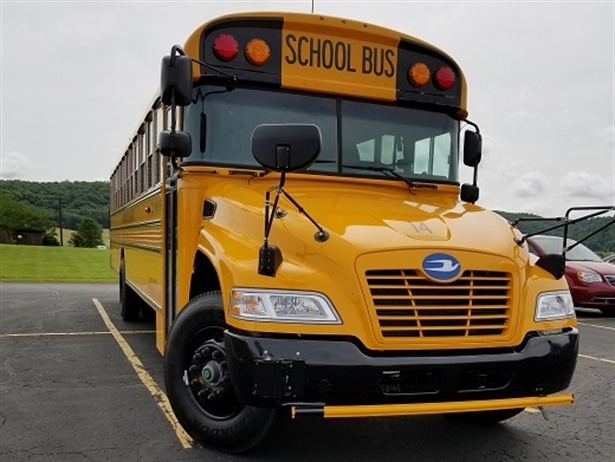 Schetky Northwest Bus Sales sees improvements in efficiency and customer experience through the certification program for Thomas dealers. 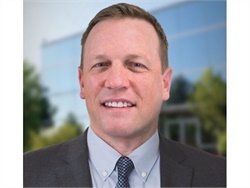 John Shea joins the mobile video surveillance provider to manage sales and customer relationships on the West Coast. 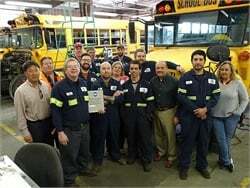 The school bus company is honored with an award for its maintenance program in Spokane, Washington, and receives a 100% score on an inspection of one of its Minnesota fleets.